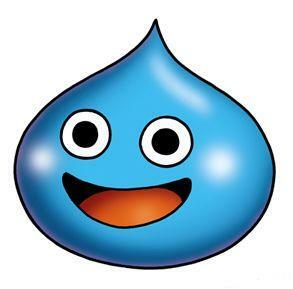 Before they even released their next iteration, Square Enix has announced that Dragon Quest 10 will see the light of day on the Wii. The announcement comes as a surprise to no one (which is different than the angry genre fans that bet and lost on the PS3 carrying the jRPG torch). The question still remains as to what this will actually mean for the console. While it is true that Dragon Quest has always appeared on the most popular console of the time, the reasons for this have always varied. For DQ 1-6, Nintendo was so dominant that there was no question as to where to put the series. 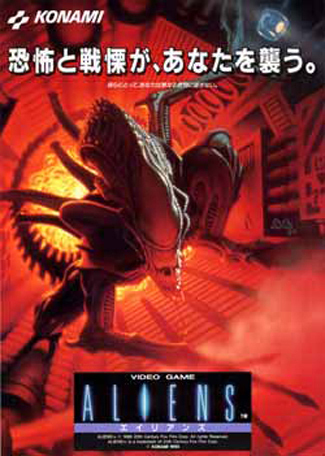 For 7 and 8, Enix took a “wait and see” approach before choosing Sony, and released them many years after either Playstation had established their own dominance. They took the same approach with 9 and 10, but acted on their move to Nintendo much earlier. If there is one truly common thread in the series, it would be that Dragon Quest has always been on the console with the best software support. However, considering the games have been released at different points in the lives of each console, I have yet to find concrete proof that it actually improved support on those consoles, rather than just filling Enix’s pockets and making a run for best selling game in Japan. That makes the Wii and DQ 10 the oddballs. The Wii is the king of home console sales, but its software library is far from the strongest. Factor in the fact that Enix usually takes its sweet time to release Dragon Quest games, and I hesitate to say that the Wii will be the next premiere spot for jRPGs. A case can certainly be made for this claim. Not all of the major franchises have taken the jump to a next gen console, and some that have (like Disgaea) have found that it made little difference. Instead many continued to explore the PS2 even after it began to wind down. Considering how many PS2 games find their way to the Wii, it would be a smart platform for jRPGs that do not wish or need the hardware of the PS3 or 360 (as well as the development costs that go along with them). The argument against is that jRPGs are not the powerhouse they once were. The graphical flare of Squaresoft releases no longer have much potency over consumers, and the competition eventually settled into a nice little niche on the PS2, where they were hesitant to evolve the genre, instead towing the status quo for a fanbase that couldn’t get enough. It isn’t that the genre is worthless (Shin Megami Tensei alone assures that), but people finally realized that abstracting character traits into numbers was a way to work around 80’s hardware limitations, and not the best way to make a game. Meanwhile jRPG stories have struggled to move beyond anime clichés that are no longer new and exotic. Dragon Quest is too cozy and comfy to fail, and hasn’t needed the rest of the genre for a very long time. If the Wii doesn’t see a flood of new role playing games, it may have nothing to do with Dragon Quest or Nintendo, but simply the signs of a older genre falling into its niche like its cousins ‘shmup and fighting game.